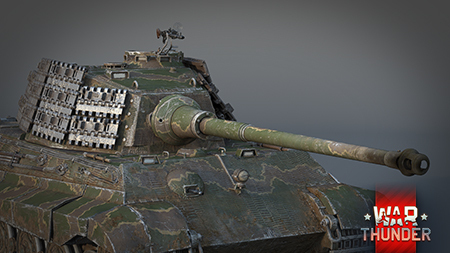 We would like to present to you with one of the most brutal tanks in the War Thunder 1.57 Update — the premium “King Tiger“ equipped with a diesel engine. 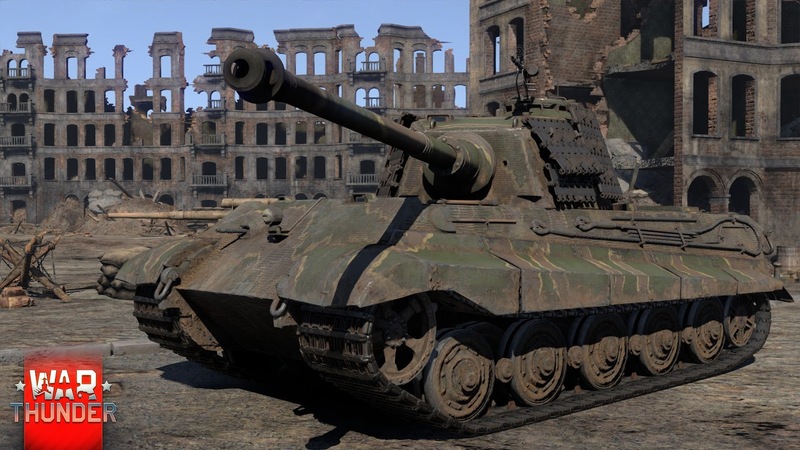 The modernization program to equip the basic Pz.Kpfw.VI Ausf.B tank model (Tiger II) with a diesel engine was carried out in the spring of 1945. The power of the petrol driven Maybach engine was obviously insufficient for a tank which was this heavy. The engine would frequently overheat and the fuel consumption was unacceptably high – the Tiger II could only travel a few dozen kilometers before having to refuel. The Simmering-Graz-Pauker Sla.16 diesel engine was developed for the VK.4502 Tiger design of Ferdinand Porsche and was then added to the “King Tiger” after some further development. The new 16 cylinder turbo diesel engine not only solved overheating and fuel consumption related issues, but it also resulted in a considerable boost to the power of the engine, allowing the Tiger II to sport an impressive 750 horsepower in total. 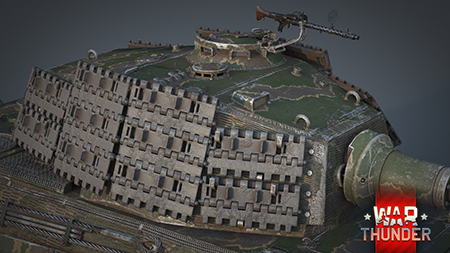 Our in-game model of the diesel “King Tiger” implements additional protection with track links fixed to all of the sides of the turret. 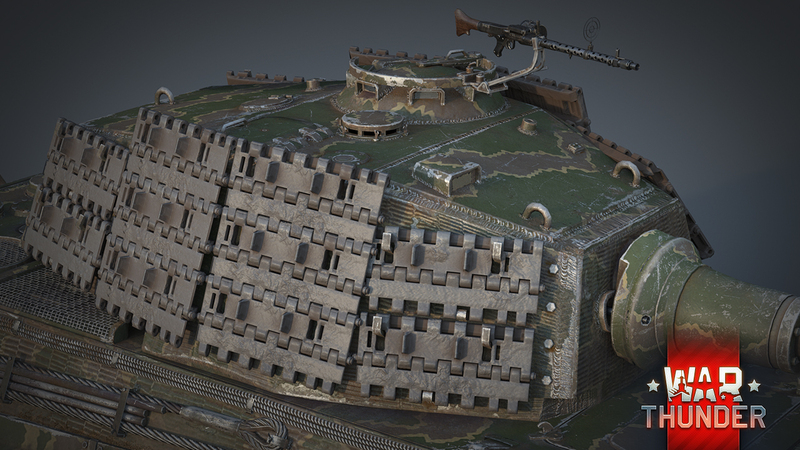 In addition to adding an additional 30 mm of steel on every side of the turret, this makes the tank look truly brutal. 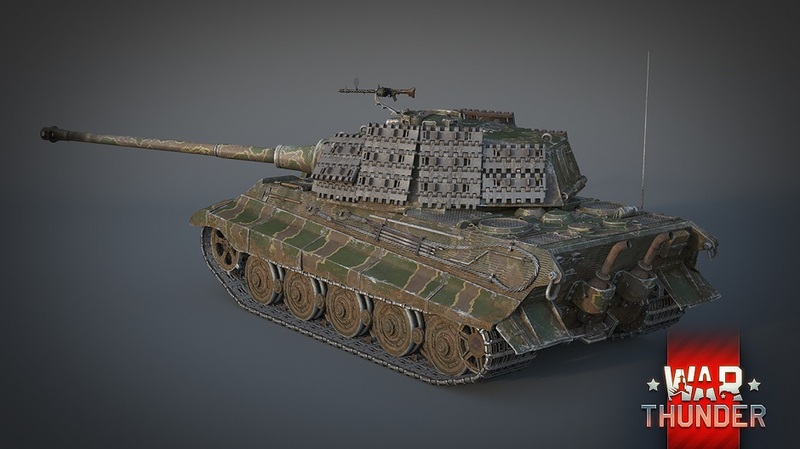 The Tiger II Sla.16 – a premium rank IV tank. 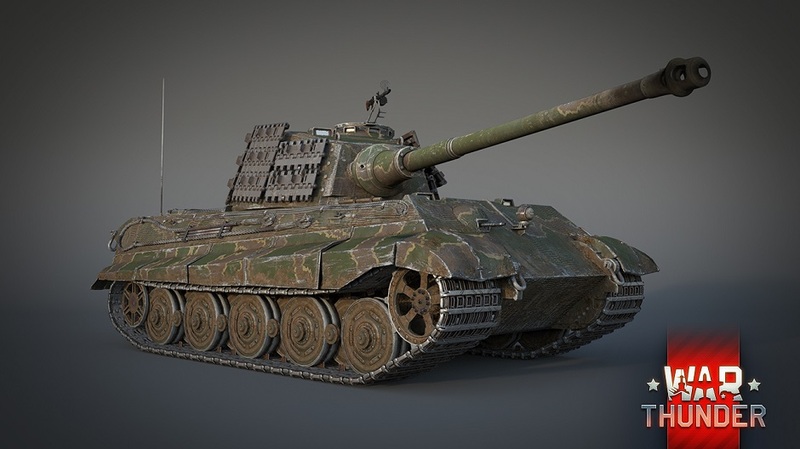 This model differs from its popular War Thunder ancestor the “King Tiger” Pz.Kpfw.VI Ausf.B (H) – it has a more powerful engine, a well protected turret and it provides a greater income of Research Points and Silver Lions. The engine allows the tank to leave cover and take a shot far more quickly and then return back to cover after its attack. It is also noticeably easier to overcome obstacles and obstructions. The tracks on the vulnerable sides of the turret offer excellent additional protection. The powerful 88 mm KwK.43 anti-tank cannon has the same selection of shell types as the serial version of the “King Tiger” – Armor Piercing Capped Ballistic Capped, Armor Piercing Composite Rigid, High Explosive Anti Tank and High Explosive. Overall, the new “King Tiger” is not just a beautiful addition to the War Thunder German tank collection, it is a truly powerful machine for rank IV-V battles. 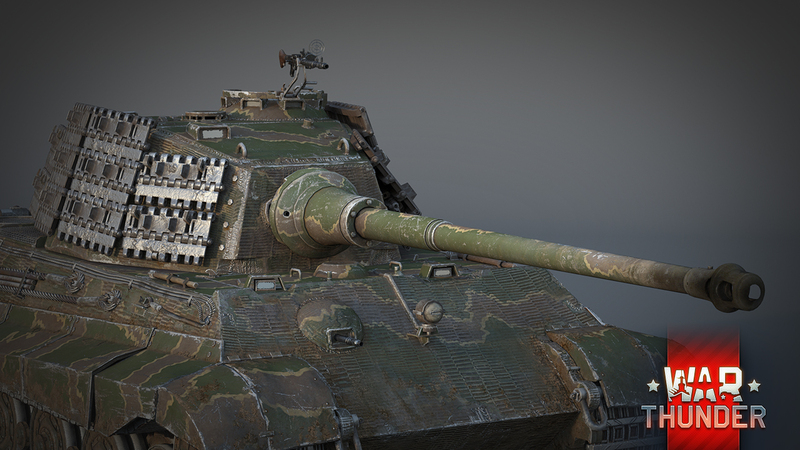 Meet the new “cat” in War Thunder 1.57 – see you in combat! Be sure to send your questions about this Devblog to the Developers. Questions will be examined and sorted, and the most interesting and valid questions will receive detailed answers. Of course, questions are expected to be constructive and clear. The answers that are provided to questions from this Devblog will be published below.